If you are a FAPA member, IBPA welcomes news about your events or accomplishments. Keep in mind that they reserve Spotlights for major news (you’re a cookbook author who won a national cooking competition), unique news (you wrote a book about cycling and now you’re riding a bike across the U.S. for your book tour), or human interest stories (you visit shelters every weekend to read books to the dogs and cats there). 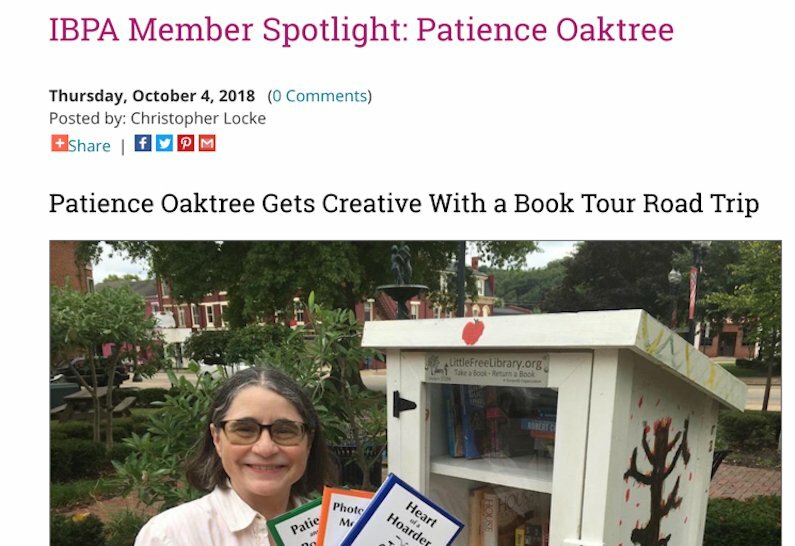 Though launching a new book isn’t the focus of their Spotlights articles, IBPA is happy to share that exciting news on social media. Please contact christopher@ibpa-online.org with the launch date, your book cover, your book title, a link to where readers can learn more about your book, and your Twitter handle.